In addition to Mak’s Noodle’s flagship outlet at The Centrepoint, they have now opened another outlet in the west at Westgate. 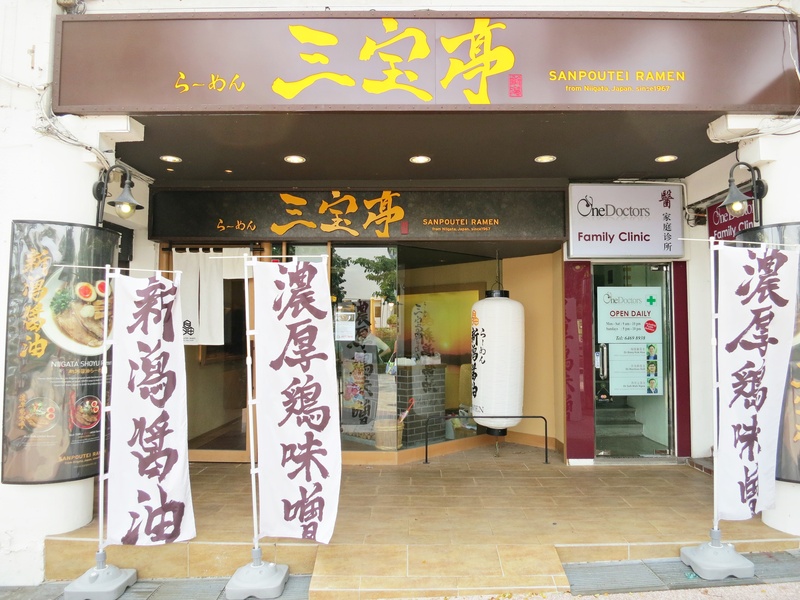 This noodles chain has been serving their legendary wonton noodles since 1920, and now with their second branch in Singapore, more people will get to try their dishes. 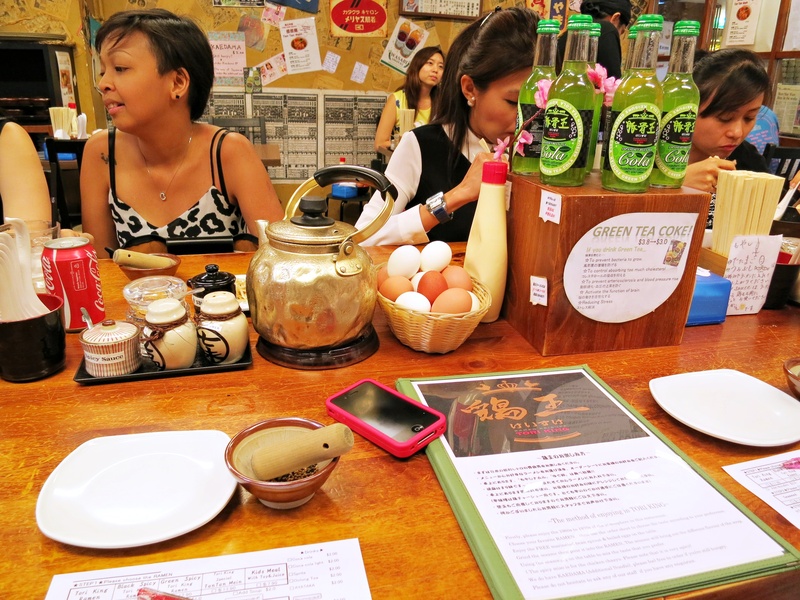 Also, in order to main food standards, their ingredients are shipped directly from the branch in Central, Hong Kong. Tossed Noodle with Prawns & Dried Shrimp Roe ($16.20). I found this dish overpriced. Tossed Noodle with Beef Brisket ($9). Even with the added green chilli, it could not diminish the saltiness of the noodles. However, I loved the thin and springy texture of the noodles and felt that it would fare better in soup form. The noodles at Mak’s Noodle come in both tossed and soup versions. The soup variety being slightly cheaper than the tossed ones, for example the Beef Brisket Noodle Soup costs $7.80 ($1.20 lesser than the dry one). That said, I felt that there is a wider range of choices in the Tossed Noodles section. Ramen has always been one of my favourite types of noodles. And of course, the thick broth and flavourful soft-boiled eggs do not hurt too! 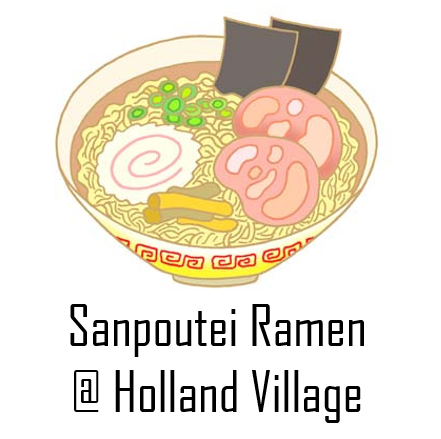 Naturally, seeing that Sanpoutei Ramen has replaced Ramen Play at Holland Village some time back, I decided to check it out with my good friend. The ramen at Sanpoutei is freshly made with the noodle making machine on location (in between the kitchen and entrance). 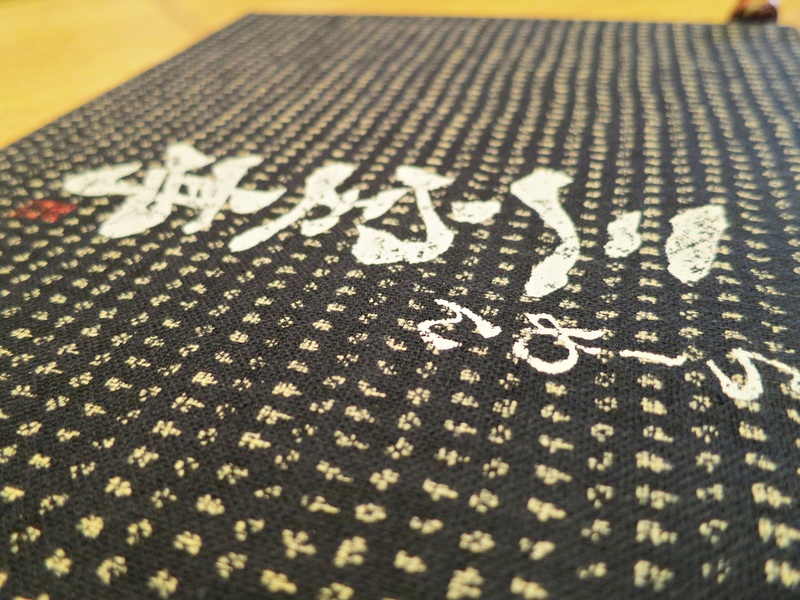 Also, the restaurant uses specially manufactured “keep warm” bowls produced in Tsubame Sanjo, Niigata, which is famous for producing metal products. I ordered the Rich Tori Spicy Miso ($17), while my friend ordered Ramen with Soup Tonkotsu with Special Full-topping ($18.80). While I love ramen, it is not that easy for me to convince my family to eat ramen. My dad thinks eating ramen is equivalent to eating instant noodles–a waste of money. My sis thinks pigs are cute, so that rules out almost all good ramen places as it is common for the soup base to be pork. However, there is a solution for my sis. There is a good chicken ramen place in town! 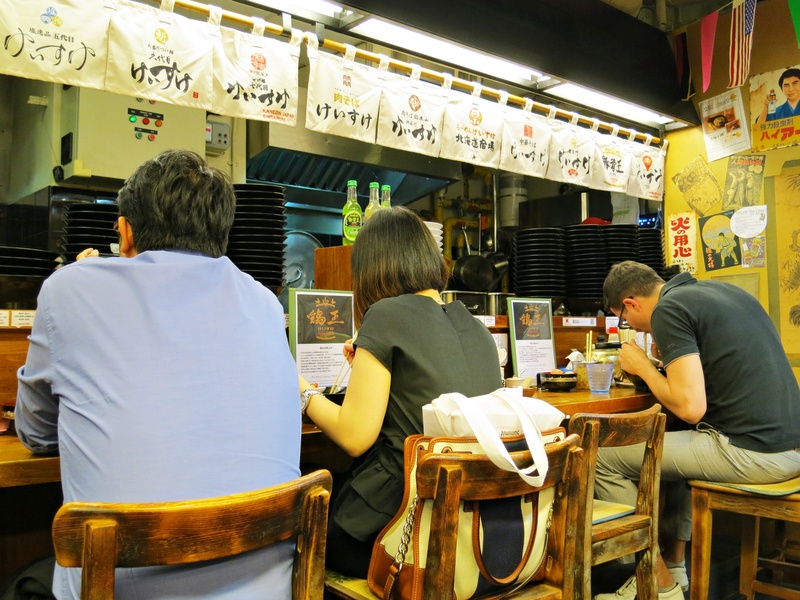 Ramen Keisuke Tori King is founded by Keisuke Takeda, who started his career as a chef with a French restaurant. After 12 years, he moved on to fine-tune his culinary skills in Japanese cuisine, notably on ramen. 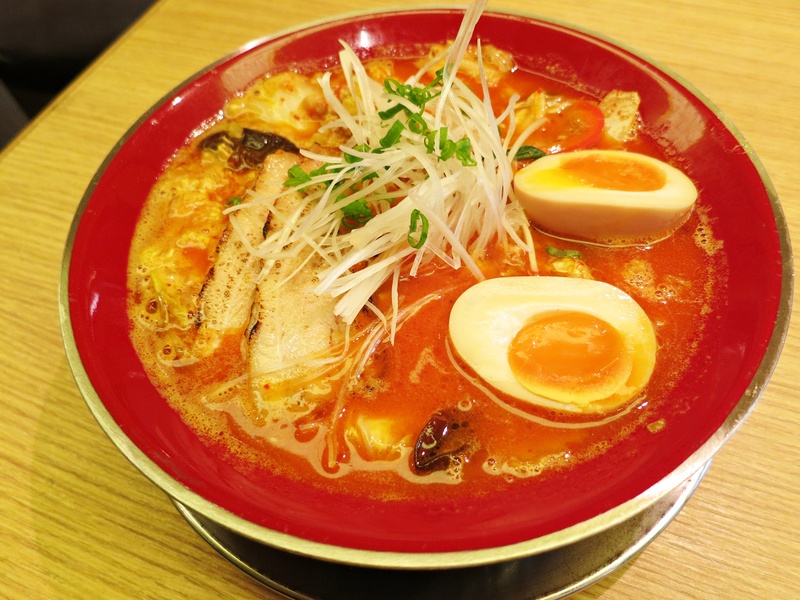 Soon, his popularity expanded beyond Japan and in 2010 he opened his first overseas outlet–Ramen Dining Keisuke Tokyo–in Singapore. 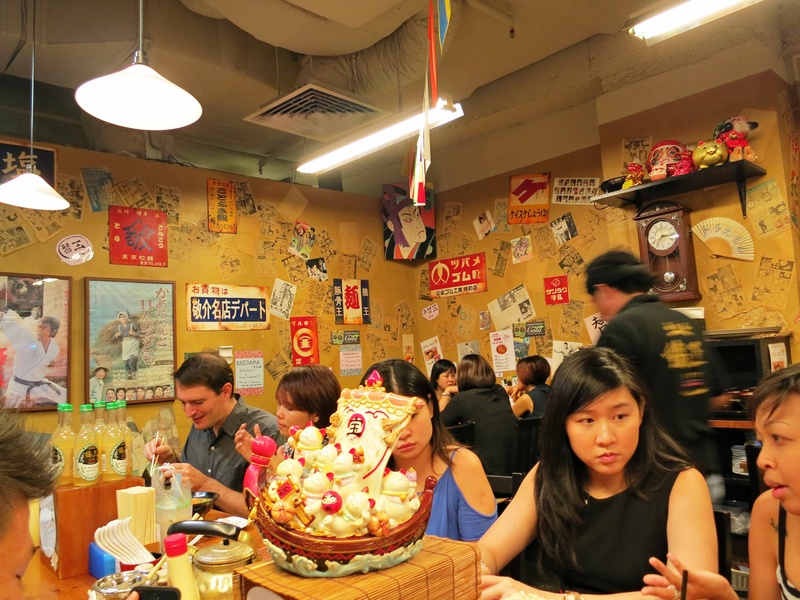 You would have probably heard of Tonkotsu King, one of his ramen concept restaurants in Singapore. 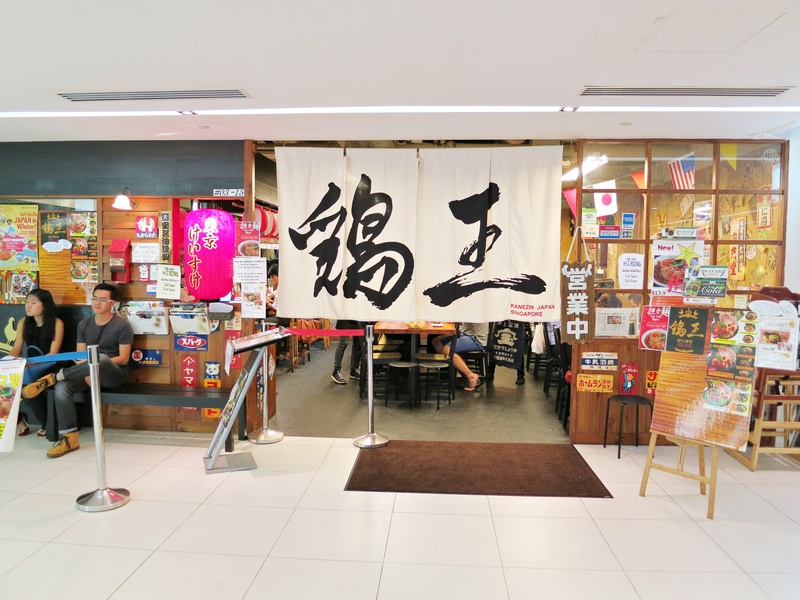 His innovative ramen creations have made his chain one of the more highly regarded ones in Singapore. His Tonkotsu Ramen Special won the top spot as the Critics’ Choice in Timeout Singapore’s Best Ramen Bowl. There was a queue when we got there, but since it was just sis and me, we manage to skip it and got ourselves a seat. If you come in groups of three or four, you might have to wait. By the way, the dining area is pretty tiny, with just a bar top, a huge table in the middle and a couple of tables for four against the wall.